Located 15 minutes from the Vegas strip, Anthem is found within an exclusive gated community that has a 24/7 manned gatehouse. With 6 beautiful lakes, immaculate terrain, bent grass greens, and panoramic mountain views, the club has created an amazing lifestyle for its members to relish. Today, there are a total of 27 single family homes for sale, listed in the MLS in active (available) status in Anthem Country Club ranging in prices from the mid $500,000’s to over 3 Million. Homes in Anthem Country Club for sale today range in 2 bedroom floorplans to 7 bedroom floorplans and are as large as 14,000 square feet. There are 21 properties also under contract to close. The average rental rate in this neighborhood for 2018 is $2,748 and the median sales price $806,000. 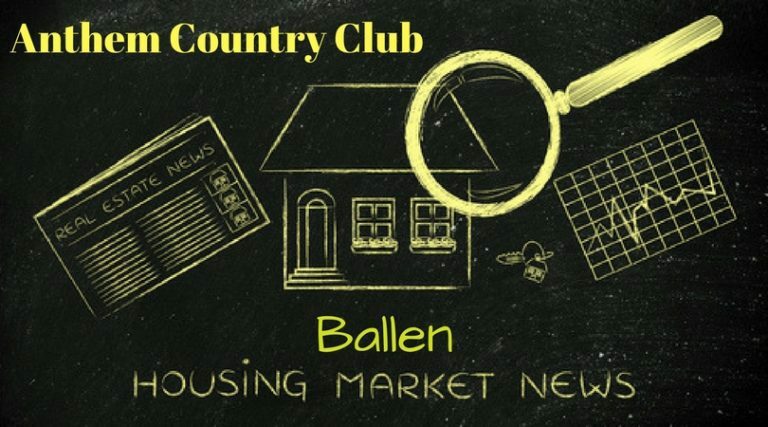 In Anthem Country Club, there have been 31 new listings placed on the market this year for sale as well as 16 rental properties. The listing volume for 2018 is around $190,000,000 here. For 2018, the average days on market for a property in this neighborhood is 48 days. 59 Listings still expired. An expired listing is when a seller contracts a real estate agent and enters in the MLS and doesn’t sell during that time period. 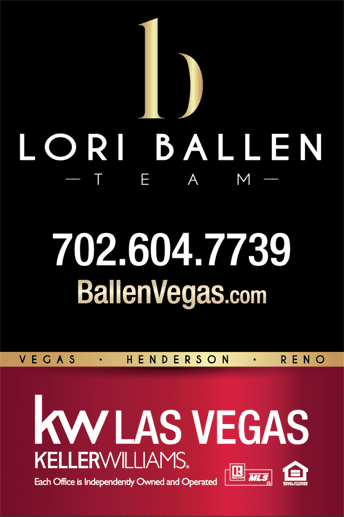 Even though Las Vegas is a hot real estate market, an overpriced home will often expire. The list price per square foot is $194 where the sale price per square foot is $157 showing that homes are hitting the market well above the probably market value. Anthem Country Club currently has 6 months of inventory. 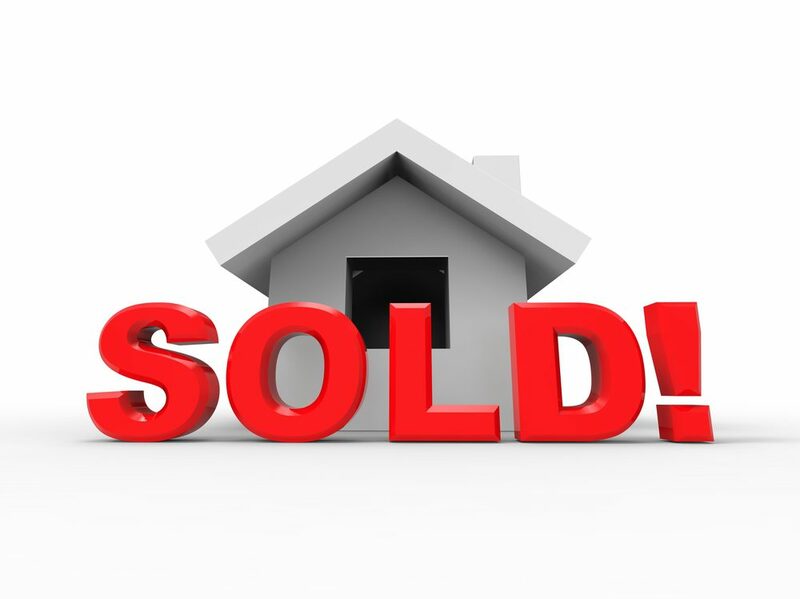 It’s still a seller’s market. 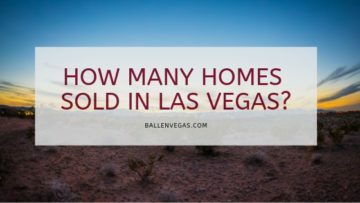 How Many Homes Sold in Las Vegas Last Year. 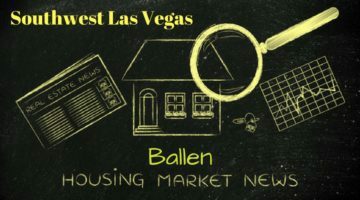 According to the Multiple Listing Service (MLS) In 2018, there were 41,565 residential home sales, 32,734 single family residences, 4,643 condo units, 3,391 townhouses and 789 manufactured homes. Lawrence Yun from the NAR provides updates on the real estate market for March 2018 in this video. 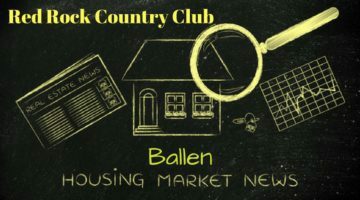 Here's the current Anthem Country Club Market Report covering average price ranges, days on market, rental prices, months of inventory and more information covering the neighborhood.